Hello all! SO MUCH has happened since I've last seen you guys! 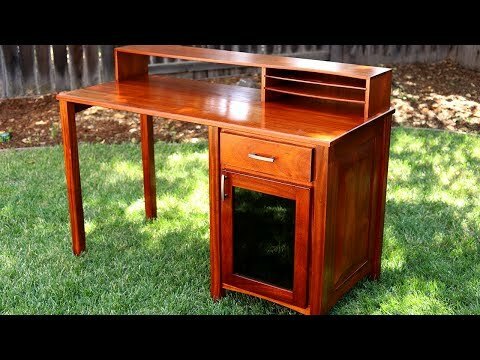 This desk was quite a special project for myself, and it pushed the limits of my woodworking skills. Lots of head scratching and serious thought went into it.